Natasha Suri Shifts From Town To Suburbs! Sonam Kapoor Is The Latest Guest At Gauri Khan Designs! AkzoNobel Announces Heart Wood As 2018 Colour Of The Year! 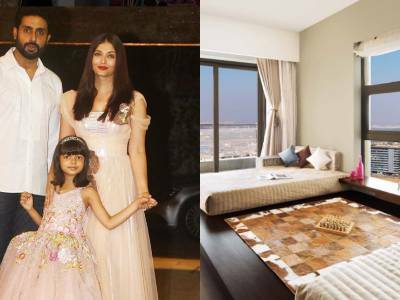 Inside Aishwarya Rai Bachchan And Abhishek Bachchan's New Apartment In Mumbai! 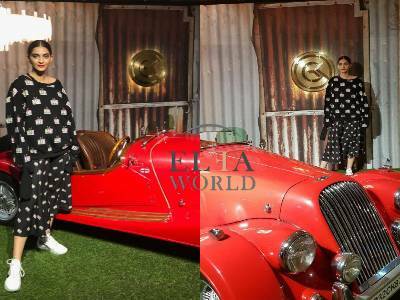 Sidharth Malhotra And Sonakshi Sinha Latest To Visit Gauri Khan Designs! Waaw! Look At Taapsee Pannu's Own Dream Pad In Mumbai!